Do you want to live Healthy, Wealthy and Victorious, blessed and blessing others? 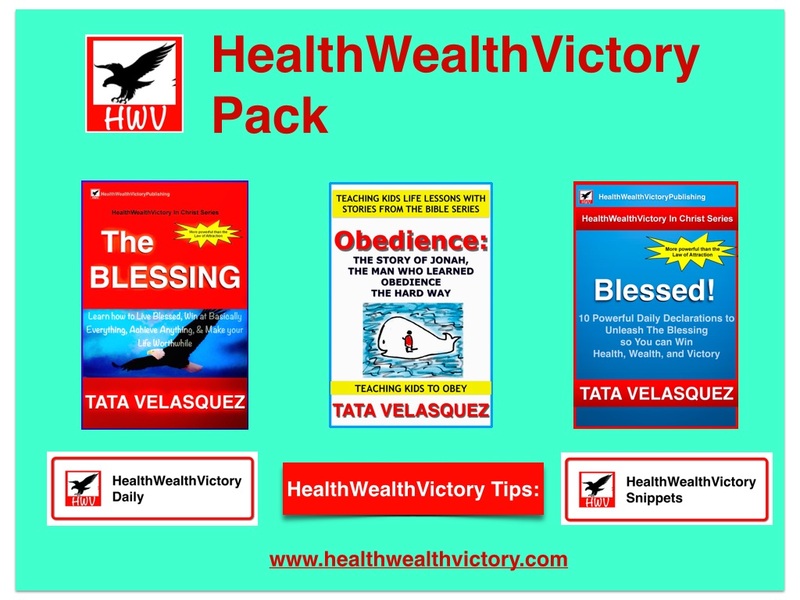 The HealthWealthVictory Pack might help. Click FIND OUT MORE to get yours FREE.